The technologies of tomorrow have the potential to change the world for the better, whether it’s via planet-scale apps scheduled with Kubernetes Federation or blockchain-based trust with Hyperledger. These two examples are both enabled by open source software (OSS)—but OSS is only one facet of Oracle’s commitment to being open. 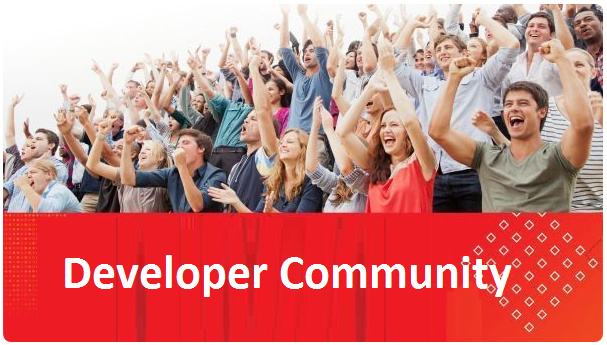 “When we say Oracle is open, we don’t just mean open source. We mean that we support non-Oracle technologies as well as the ability to work in an ecosystem that is broader than Oracle. We definitely believe that,” says Amit Zavery, senior vice president for Oracle Cloud Platform. Zavery describes a vision for Oracle that includes open source tools, databases, platforms, and languages; managed services to make OSS more intuitive to use; and open collaboration, innovation, and interoperability. “We’re taking important open source innovations and providing automation, management, and enterprise-grade capabilities around them,” Zavery says, pointing to Oracle Cloud services for managing a plethora of OSS technologies, including Kubernetes (such as Global Multi-Cluster Management Fn, Hadoop, Spark, Kafka, the Cassandra NoSQL database (by way of Oracle Data Hub Cloud Service), TensorFlow, and Caffe (via Oracle Artificial Intelligence Platform Cloud Service), to name just a few. Read the complete article here.